The hackers responsible for Battlefield 1’s DDoS attacks–as well as many others–have been caught by federal authorities and could face some serious jail time for their cybercrimes. Recently two 19-year-old hackers Zachary Buchta from the U.S. and Bradley Jan Willem van Rooy from the Netherlands have been charged for masterminding DDoS attacks for Lizard Squad and Poodlecorp, selling DDoS software and fraudulent credit cards. 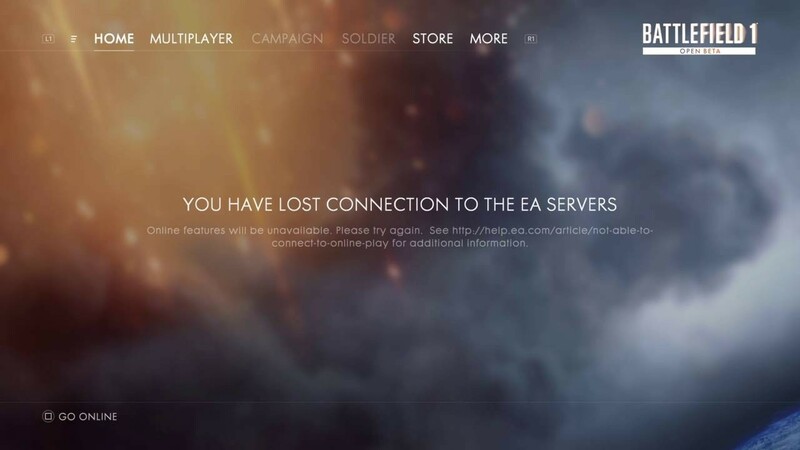 The duo allegedly carried out some DDoS strikes, including the most recent crippling the Battlefield 1 beta servers. After the beta DDoS, Lizard Squad promised to smash Battlefield 1’s servers once again when it launched on October 21. Although, if caught, the hackers may face maximum sentences of 10 years in prison for their cybercrimes.